This course provides in-depth training on the process of GHG accounting at the project level for forest-based activities including reforestation, forest management and avoided deforestation projects. 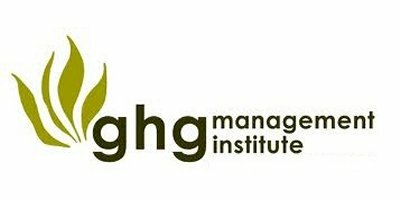 The course provides a step-by-step process of understanding and undertaking project-level GHG accounting for forest projects based on the processes of ISO 14064-2 and the WRI/WBCSD GHG Protocol for Projects. The course provides a universal and comprehensive understanding of accounting requirements consistent with ISO 14064-2 and other GHG programs such as CDM. No reviews were found for 302 GHG Accounting for Forest Projects. Be the first to review!